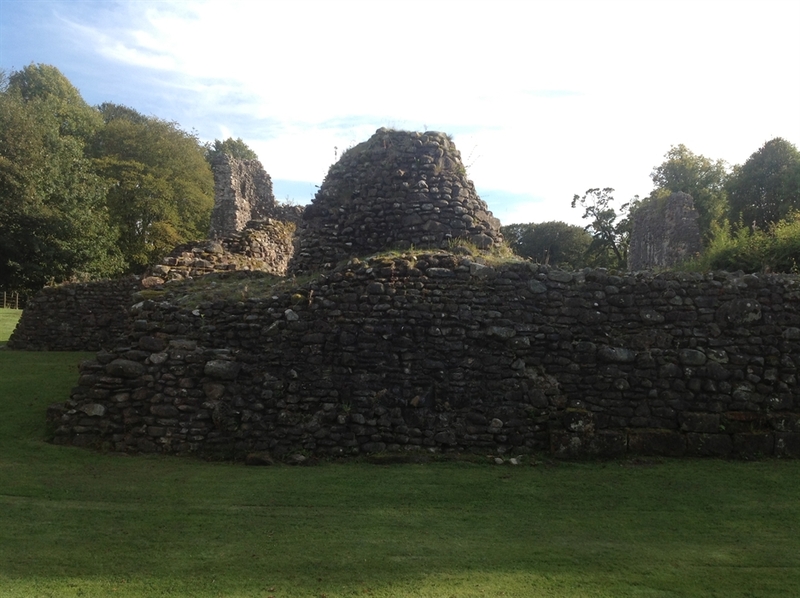 Lochmaben's magnificent ruins are a fine example of a 14th-century Z-plan Scottish tower house. 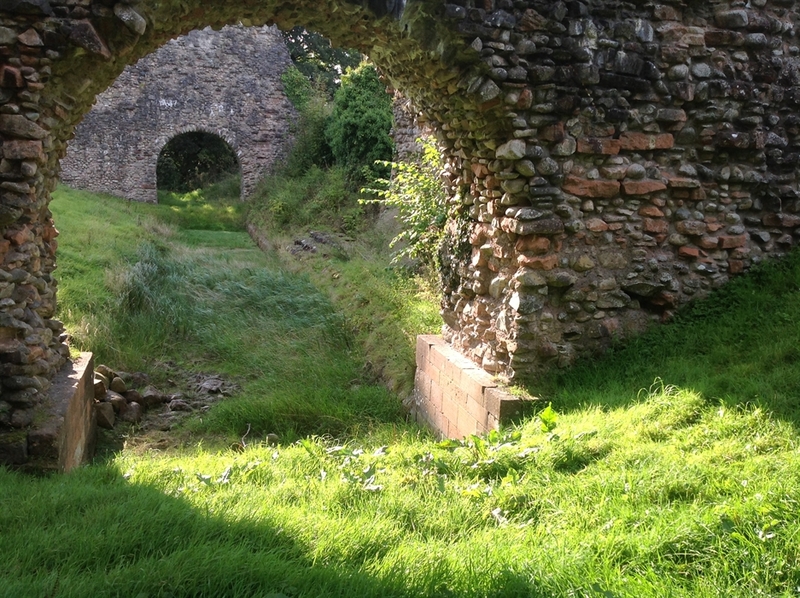 Dating back to the 14th century, the ruins of Lochmabben are steeped in Scotland’s bloody history. 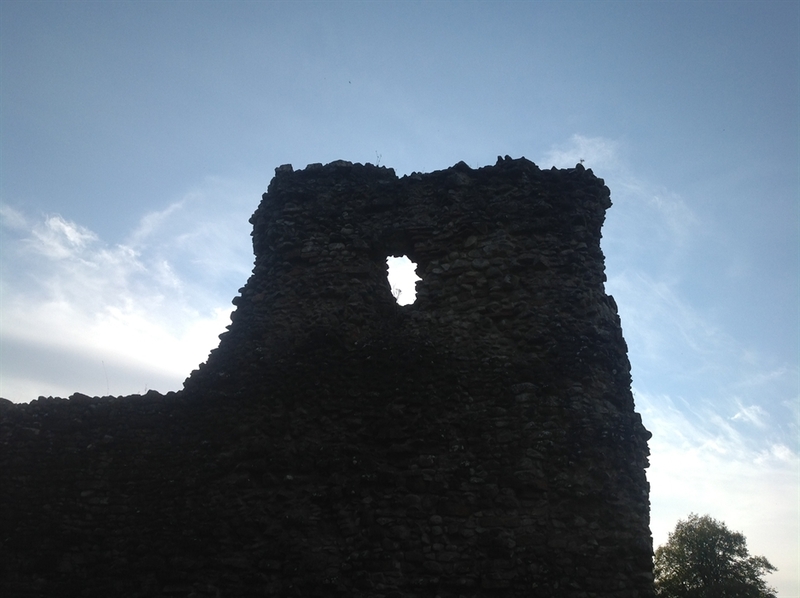 The original royal castle was rebuilt by the English after the castle was captured by Edward I of England in 1298. 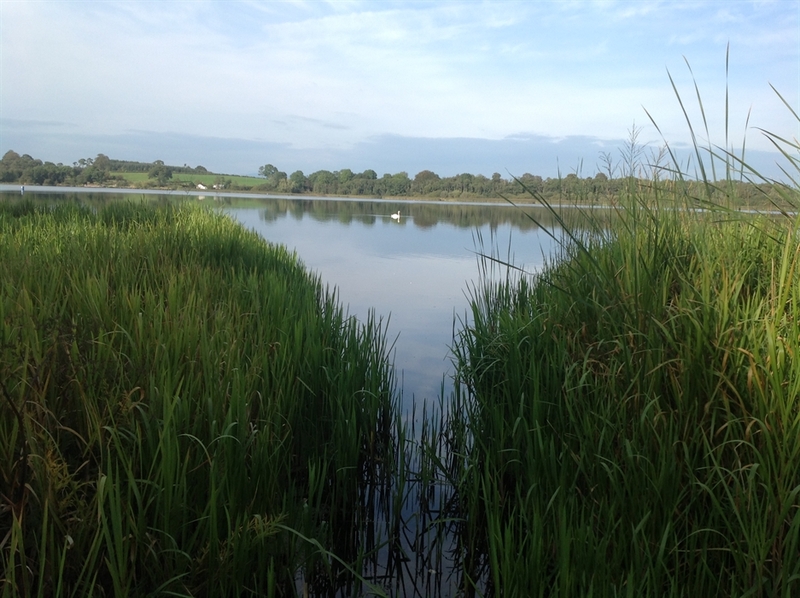 Archibald Douglas, Lord of Galloway, with the assistance of the Earls of March and Douglas took Lochmaben Castle from the English and 'razed it to the ground' around 1384-5. 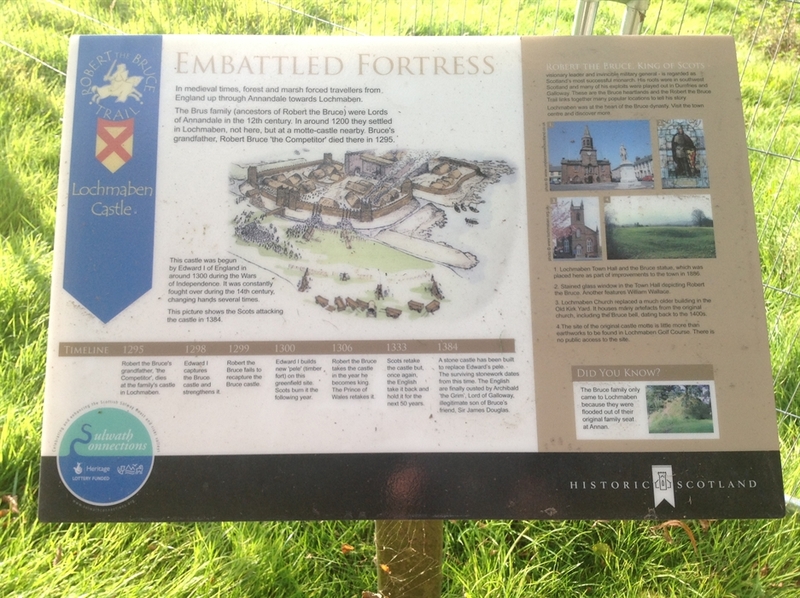 The castle and barony became a possession of the Earls of March, but when the 10th Earl was forfeited and then reinstated, in 1409. 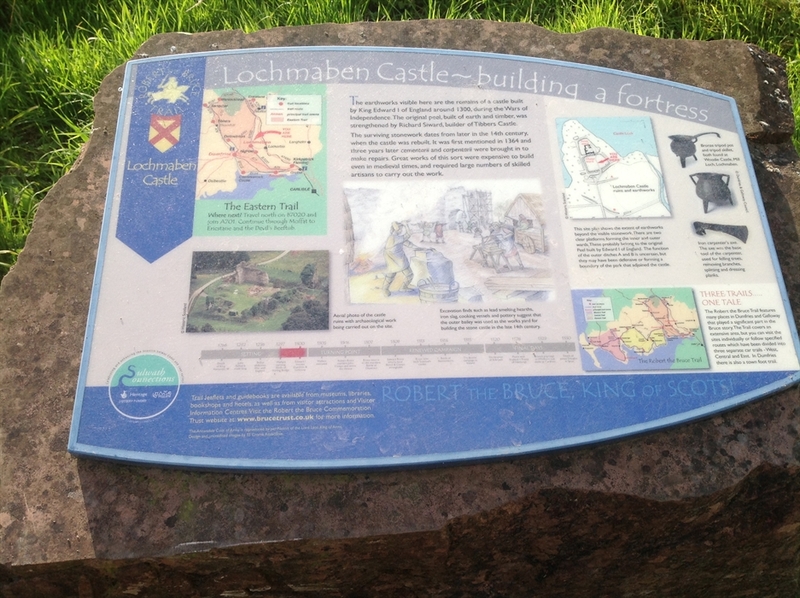 Following this Lochmaben remained important and had a turbulent history until after 1600 by which time the castle had seen its last siege and was gradually abandoned. 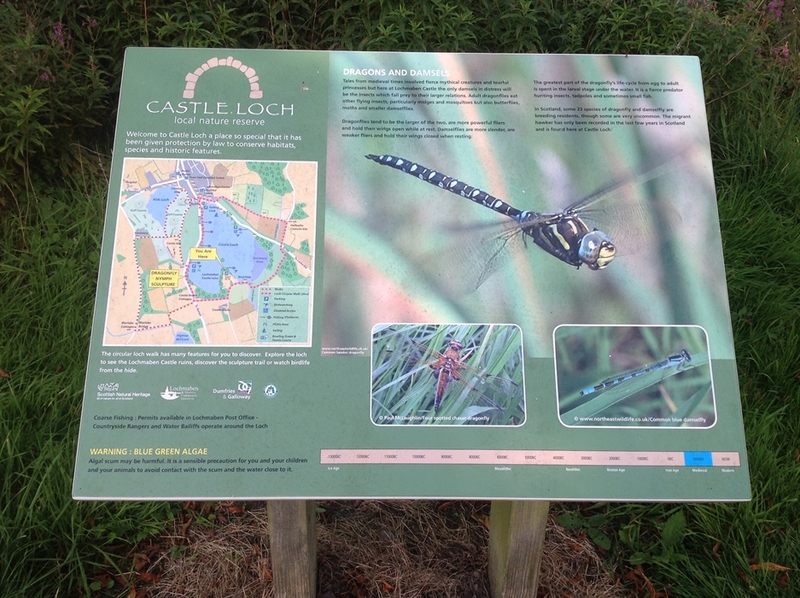 Today, the castle is under the care of Historic Scotland and you can use the sites Historic Scotland information board to begin to understand how the pieces of the castle worked together.